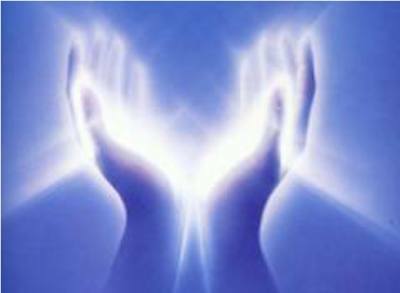 Tap into your innate healing ability through the ancient art of Reiki, or Universal Life Force Energy. We are all gifted with the power to heal ourselves and provide healing energy for other beings. With the help of a Reiki master, you can awaken this ability within and become certified in the traditional Usui System of Natural Healing. I teach students one-on-one or in small groups by request. Each course includes written materials, lecture, discussion, practice with feedback and a certificate of completion. For class dates, click here and view the Events & Classes page. Courses include written materials, lecture, discussion, practice with feedback and a certificate of completion. I teach students one-on-one or in small groups by request. Read my blog about teaching and learning Reiki in our expanding energetic culture. Click here.